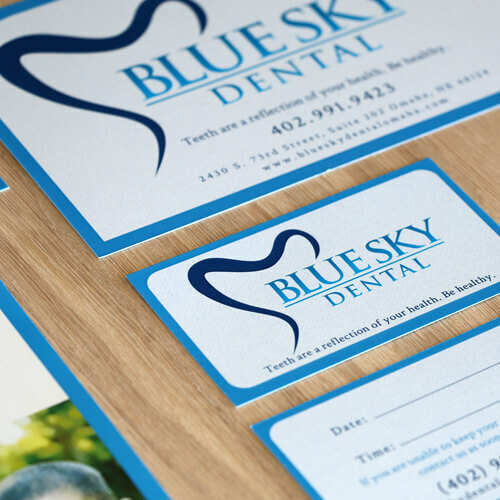 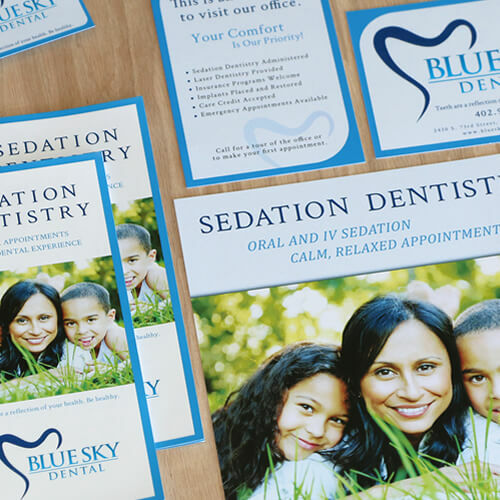 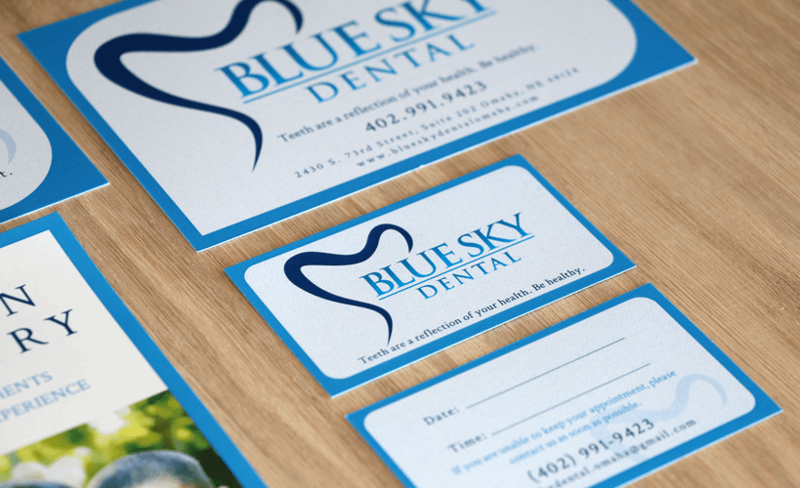 Branding & Web Design | Blue Sky Dental Omaha | LP Creative Co. 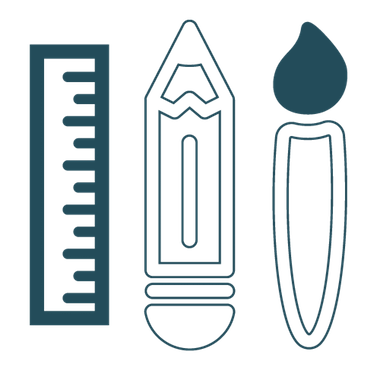 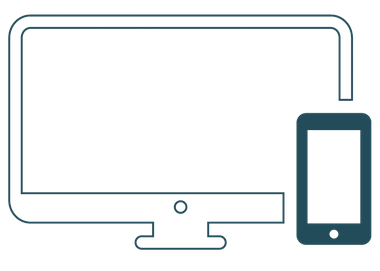 Build a Refined Presence & Improve User Experience. 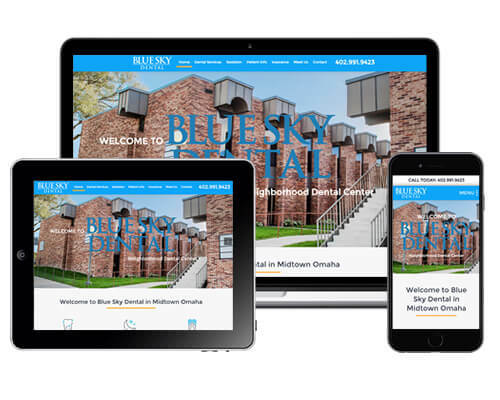 Blue Sky Dental located in popular Midtown Omaha is a trusted family dentistry practice, providing affordable family dental care, emergency dentistry, sedation dentistry and cosmetic dentistry services. 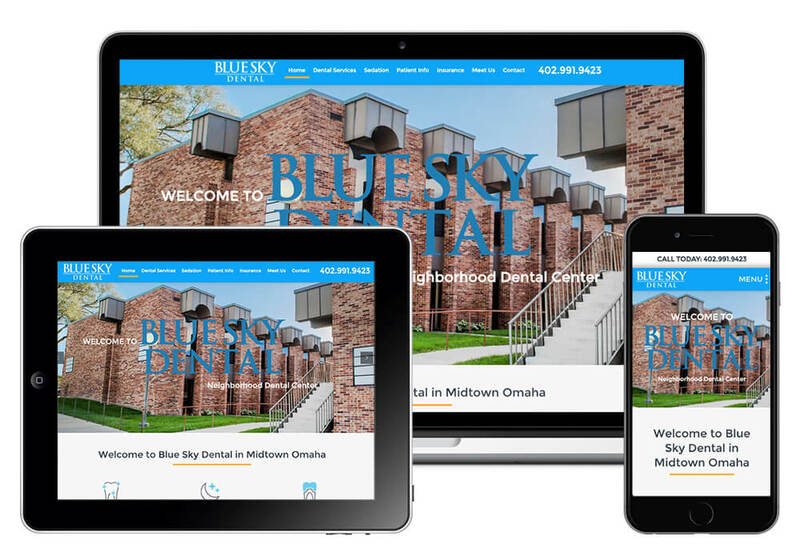 We partnered with Blue Sky Dental to update and rebuild their new website and marketing collateral with the growth of their dentistry practice. 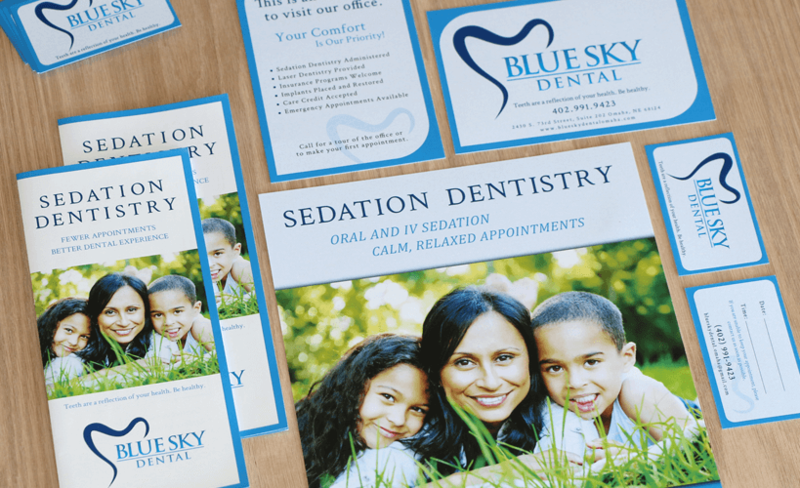 Blue Sky Dental – focused on family-friendly, neighborhood dental care – is a direct reflection of who they are and what they value. 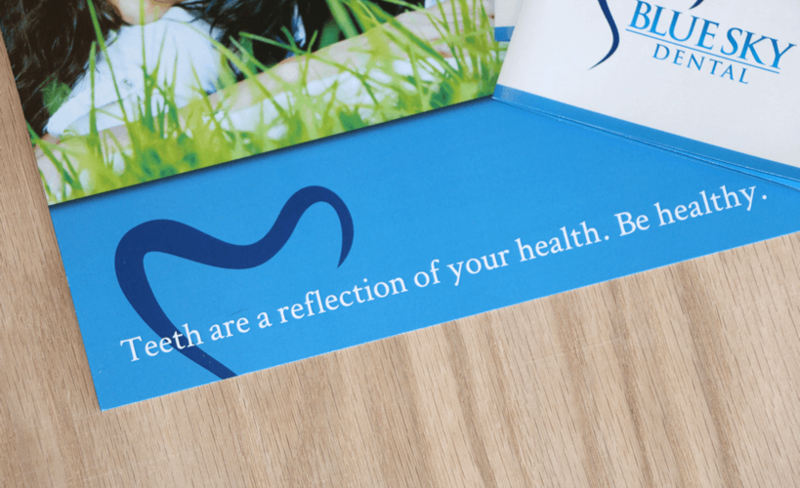 Their first priority is the well-being of their patient’s dental health. 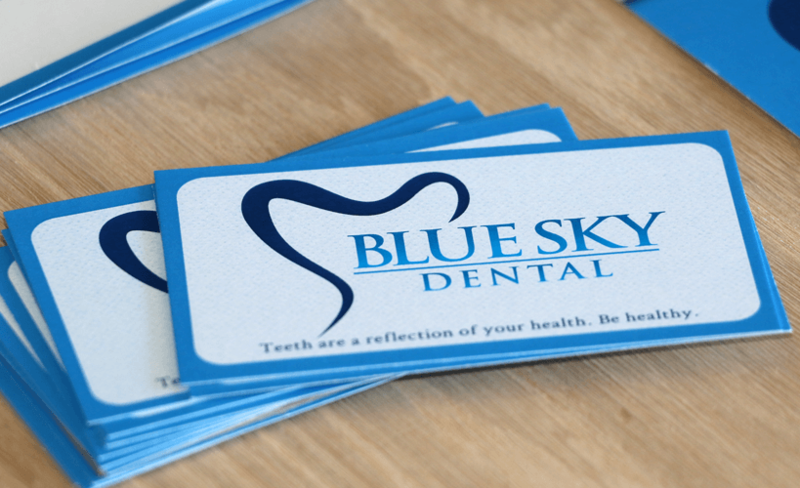 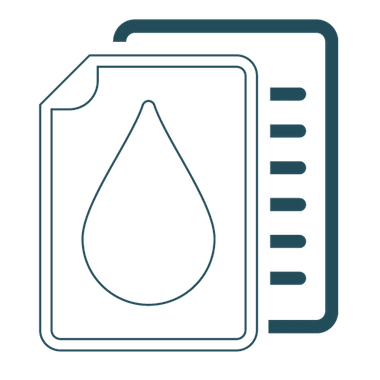 Our strategy was based on a review of their services and specialties, existing branding and a survey of their local competitors. 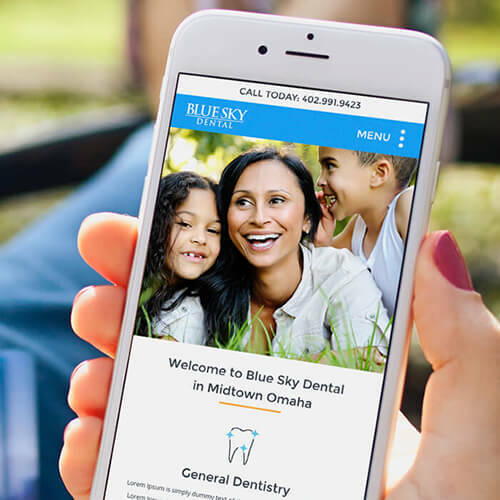 We collaborated closely with Blue Sky Dental to ensure the website usability reflected a presentation of information and resources in a clear and concise way, fully-optimized for the local market and search engine rankings. 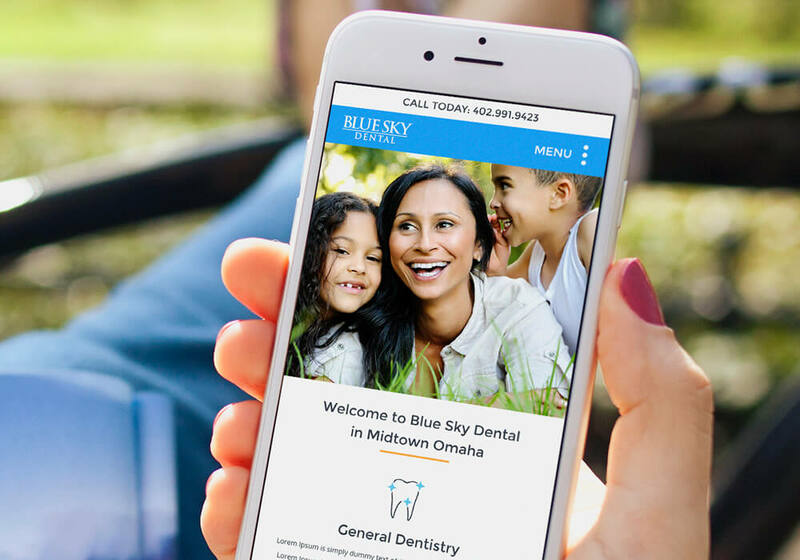 The partnership on Blue Sky Dental was a great combination that led to a superior website and online presence.